What supplements do you REALLY need? Find out with Micronutrient testing! Are you taking too many supplements? Not enough? Nutritional status is a vital foundation of health and performance. You may be deficient in some vitamins, minerals, antioxidants and/or other essential micronutrients and not even not even know it. 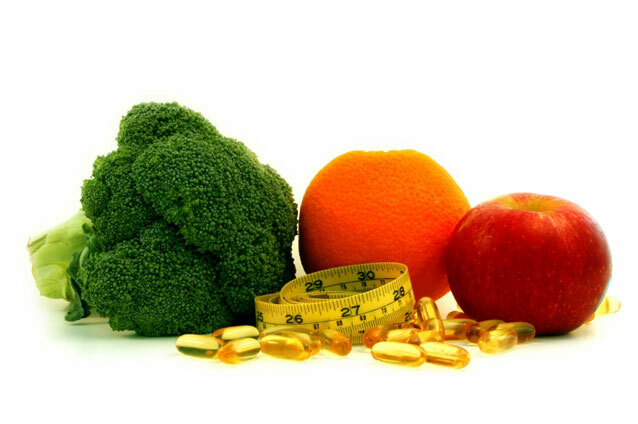 University research has shown that 50% of people taking multivitamins are still nutritionally deficient. It is important to know your nutrient status, because it has been shown that vitamin, mineral and antioxidant deficiencies can contribute to degenerative processes such as arthritis, cancer, cardiovascular disease and diabetes. MINERALS Calcium, Magnesium, Zinc, Copper AMINO ACIDS Asparagine, Glutamine, Serine. ANTIOXIDANTS Alpha Lipoic Acid, Coenzyme Q10, Cysteine, Glutathione, Selenium, Vitamin E, SPECTOX™ for total antioxidant function. CARBOHYDRATE METABOLISM Chromium, Fructose Sensitivity, Glucose-Insulin, Metabolism. As the only lab that can offer a truly functional intracellular testing (Micronutrient Test), we also provide you with targeted nutrient repletion recommendations for those vitamins and minerals found to be deficient. 3. Many prescription medications can cause nutrient depletions.